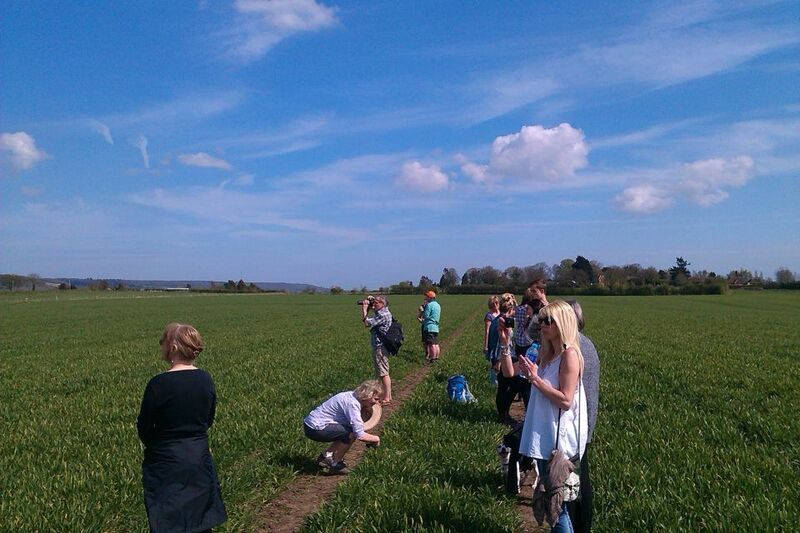 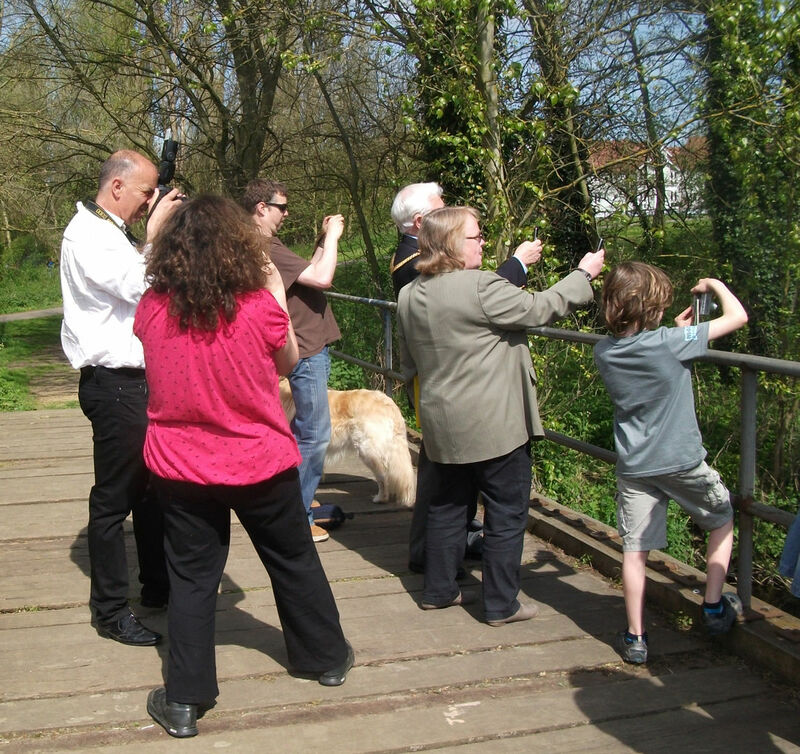 As part of our ‘Wildscape’ launch, on Sunday May 5th, people took part in a unique event. 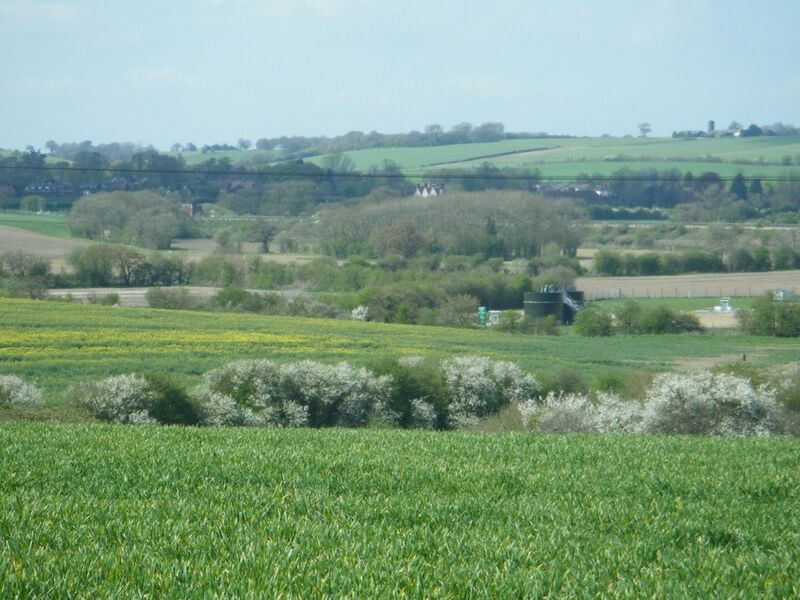 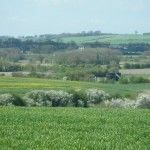 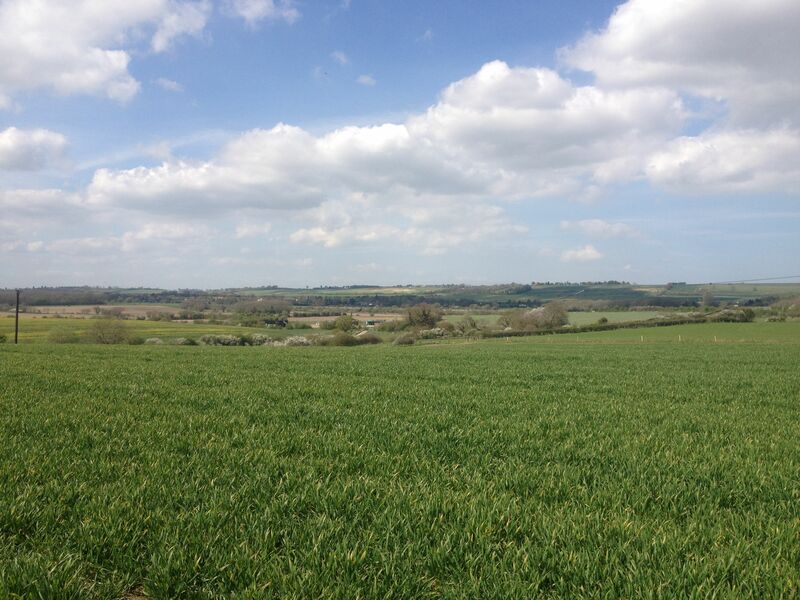 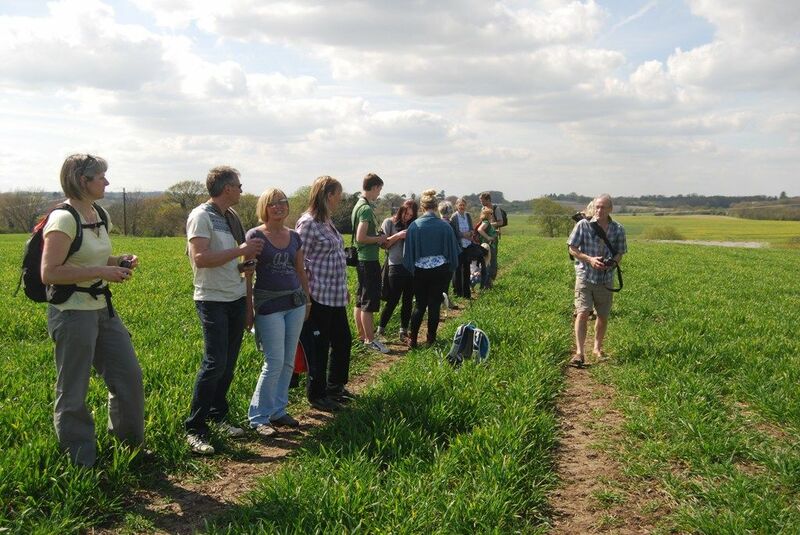 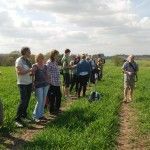 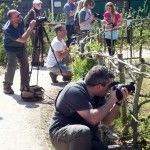 The Countryside Snapshot was a synchronised photograph that took place at all our events that day, designed to capture a snapshot of the Stour Valley landscape. 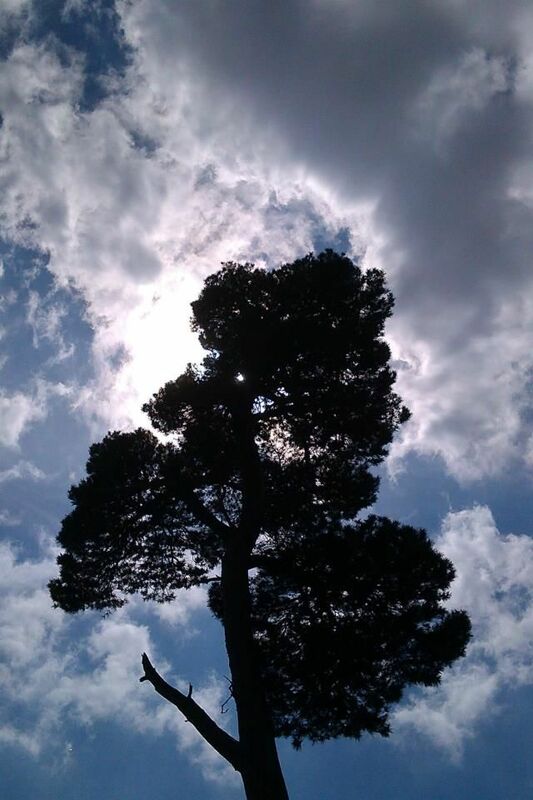 We’d like to thank everyone that took part and submitted their photos to us. 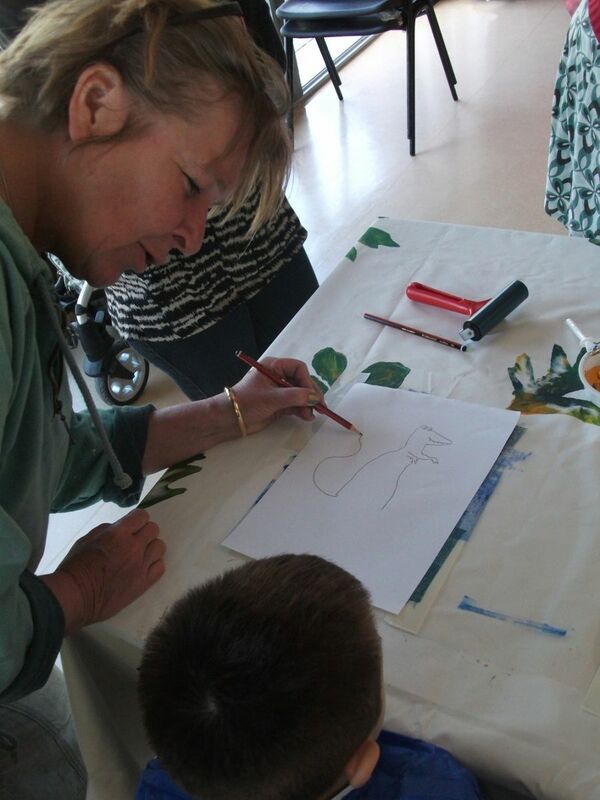 Here are just some of the wonderful images that were captured that afternoon. 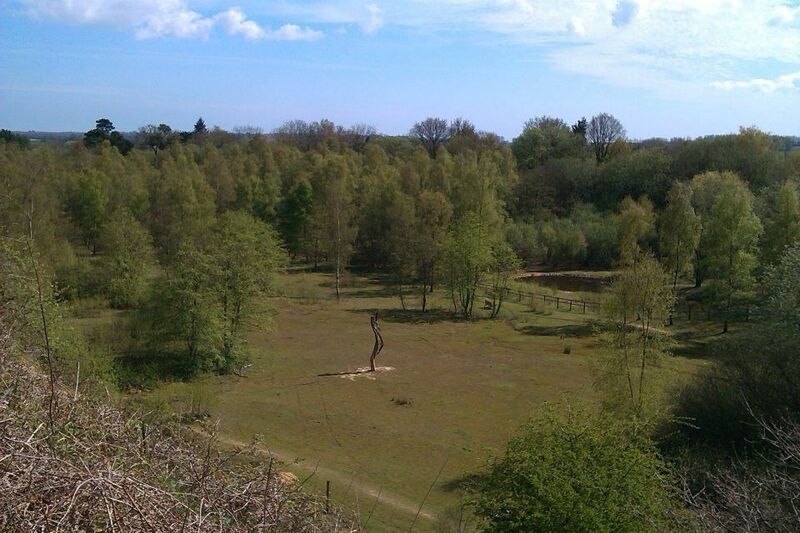 The weather gods smiled on us for both days of the Wildscape launch event. 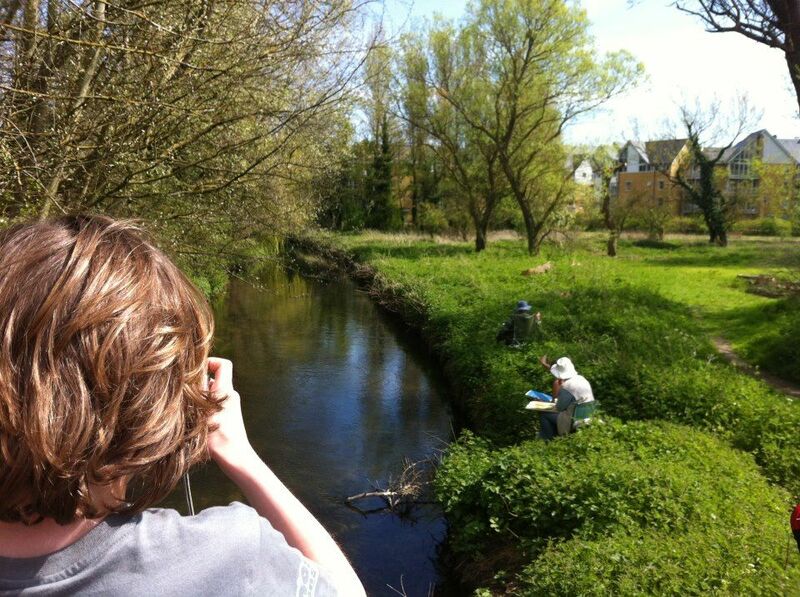 Just over a hundred people took part in the activities, walks and workshops, exploring sites, making art and taking some stunning photos. 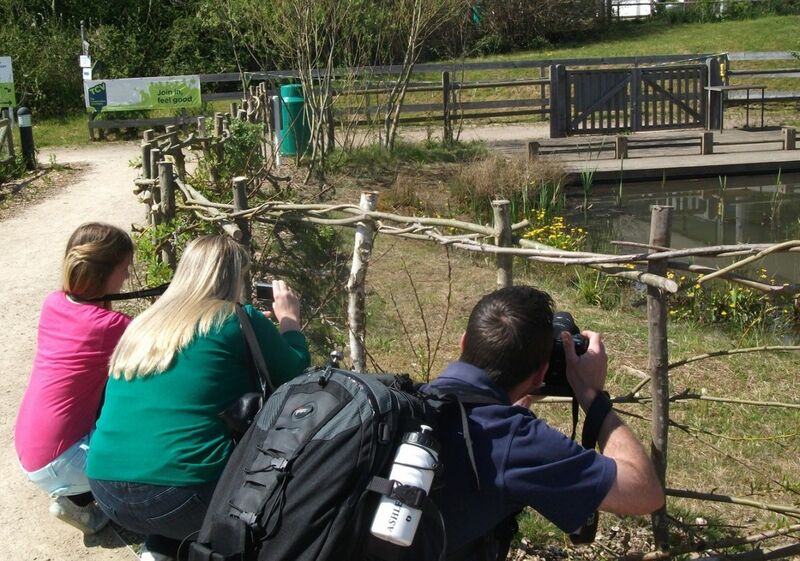 Toddler’s Cove was full of families enjoying the sun on Sunday May 5th, and we had lots of takers for the Nature Photography Treasure Hunt through Whitehall Meadow and Hambrook Marshes. 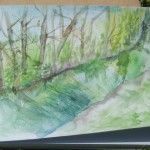 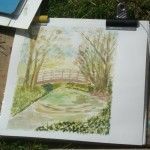 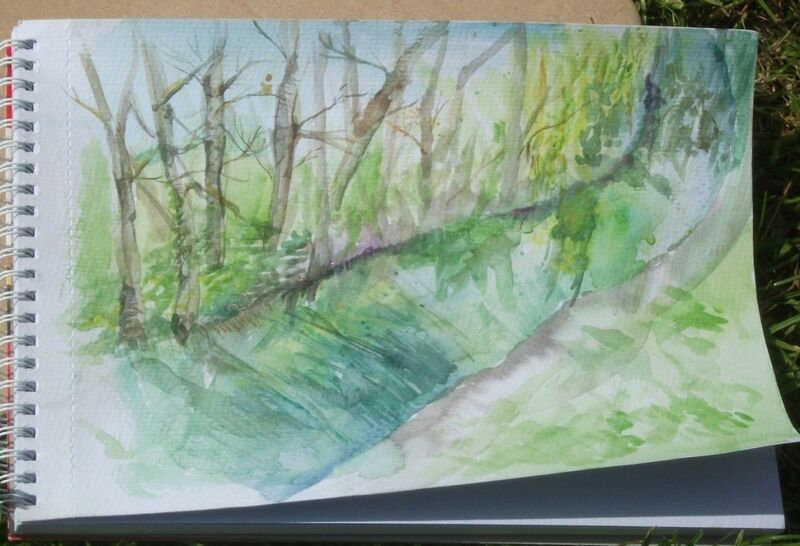 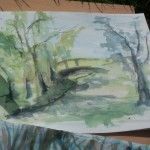 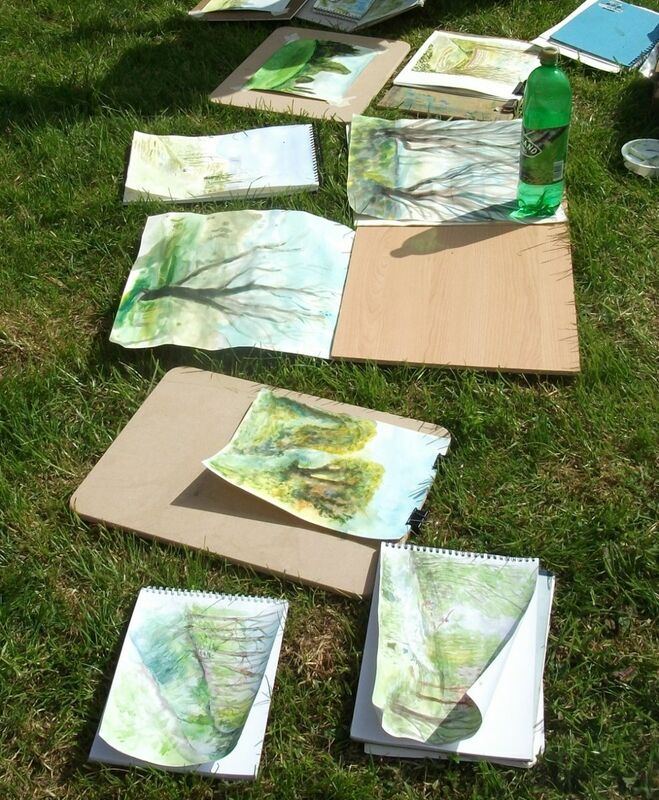 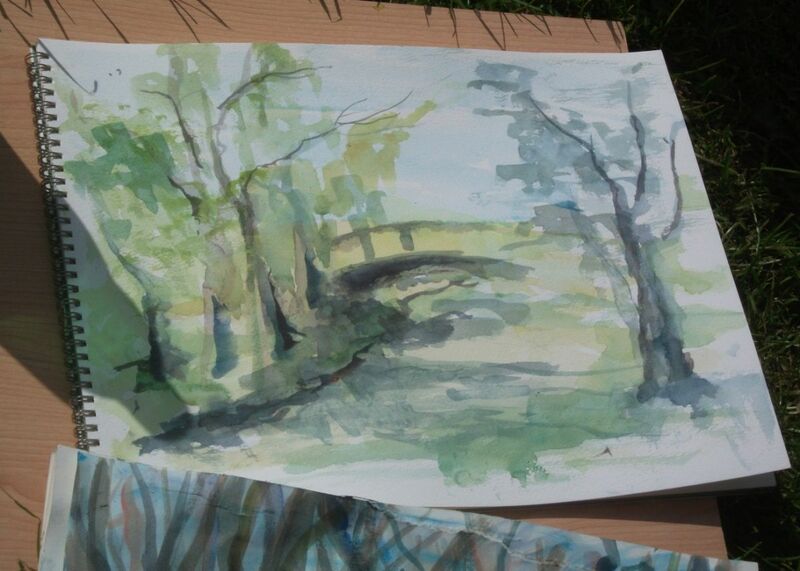 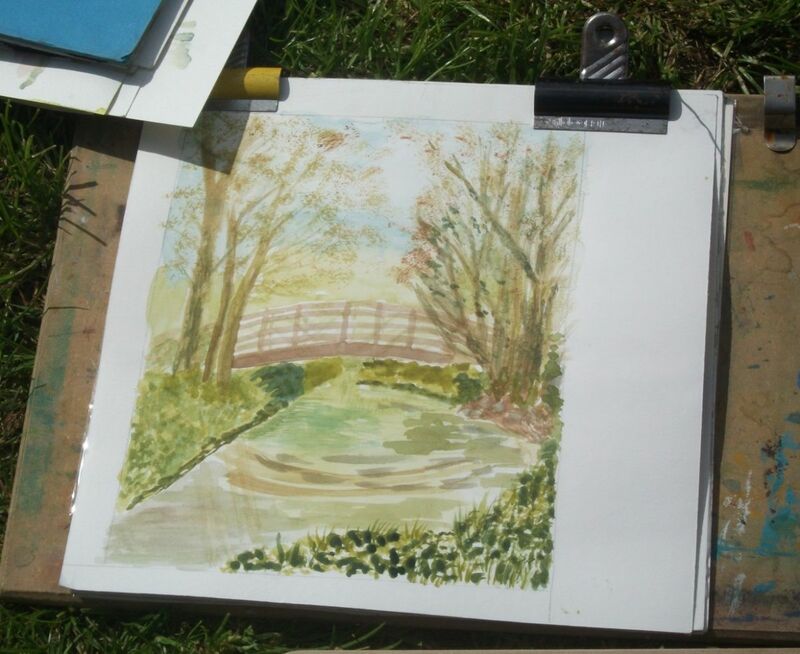 On Bingley’s Island participants in the painting workshop were busily creating some beautiful images of this secluded greenspace. 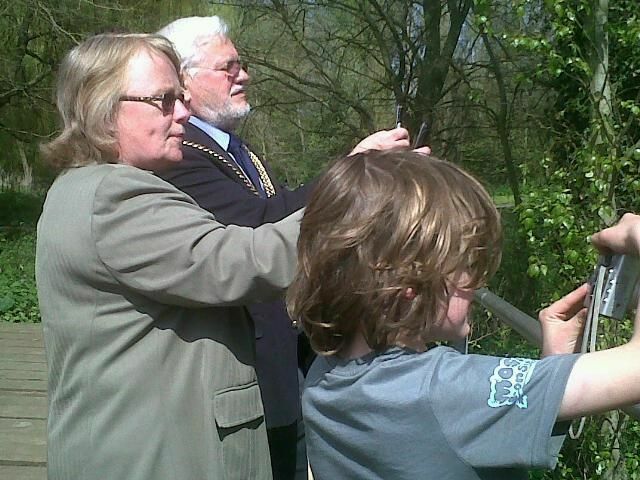 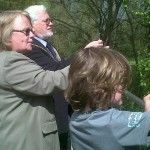 Lord Mayor Robert Waters and the Lady Mayoress helped us mark the launch of the project and took part in the Countryside Snapshot at 3pm. 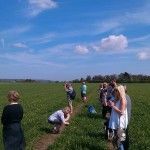 People on guided walks at Dering Wood, Jumping Downs and the Heaths Countryside Corridor also took part in this synchronised photograph. 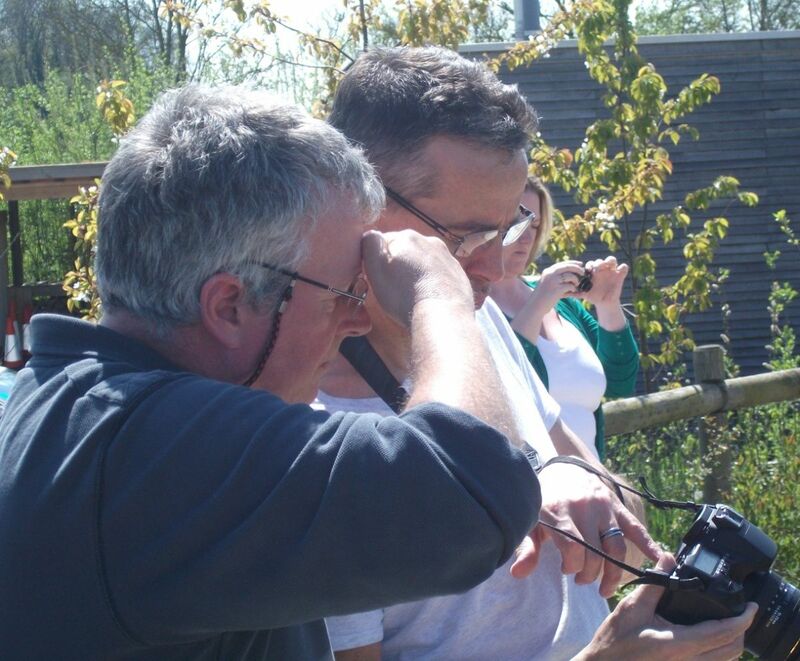 The next day the sun was back hotter than ever at Singleton Environment Centre. 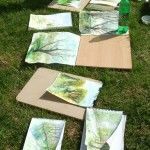 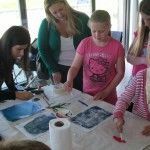 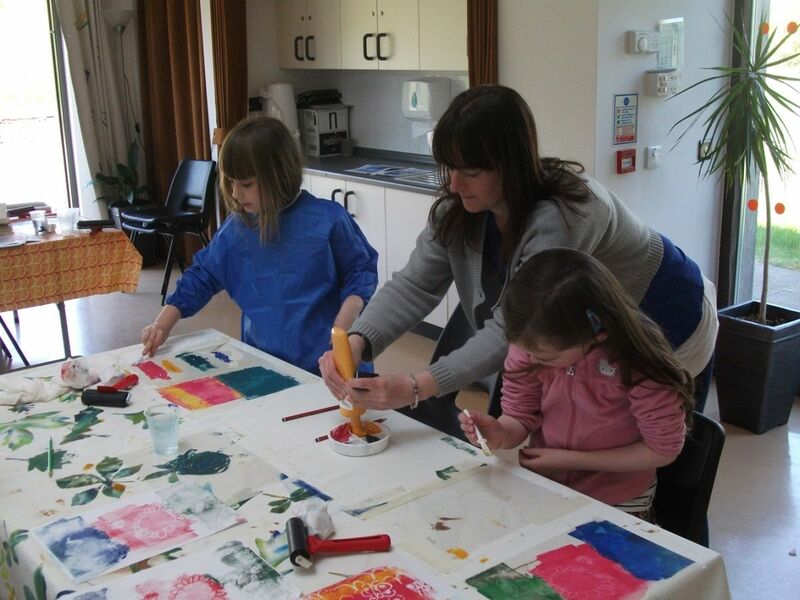 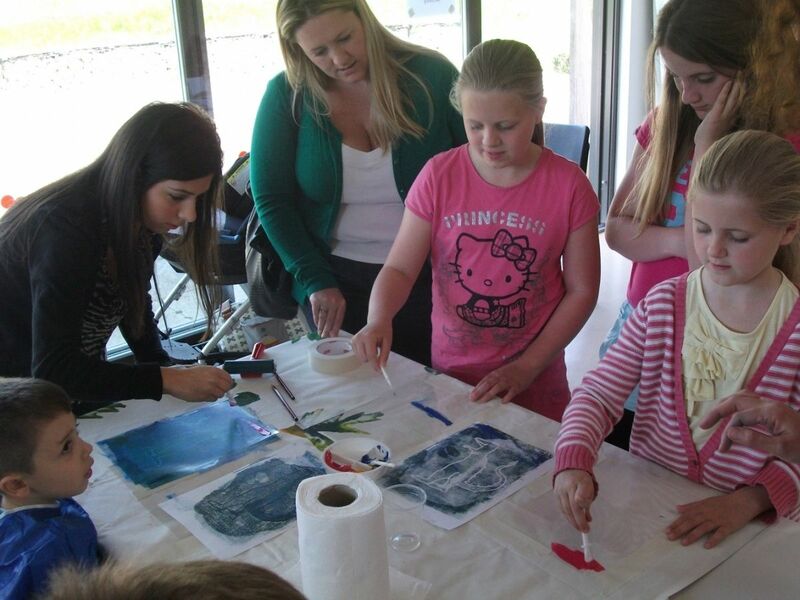 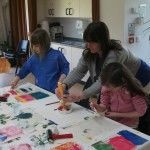 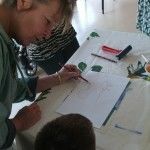 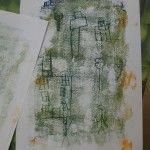 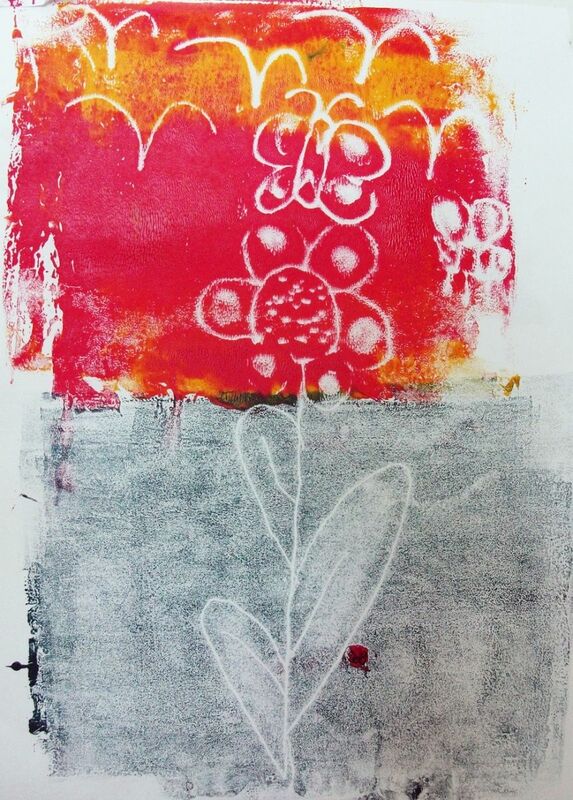 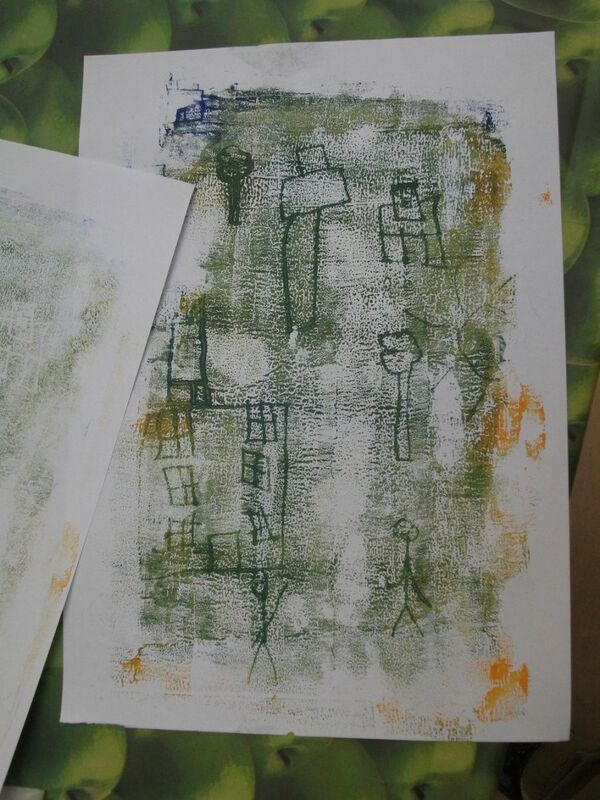 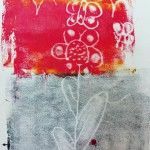 Local children enjoyed the nature trail set up by volunteers from the Ashford Community Woodland, then got stuck into creating colourful monoprints. 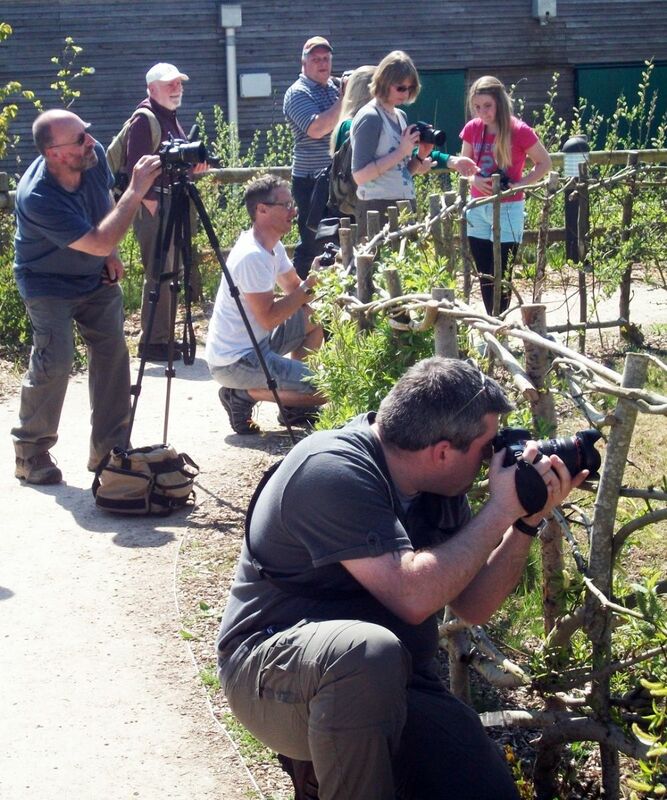 The photography workshop was very popular and everyone came away with lots of technical tips and great images. 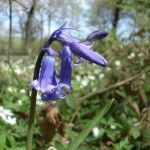 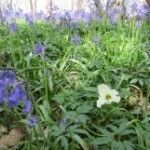 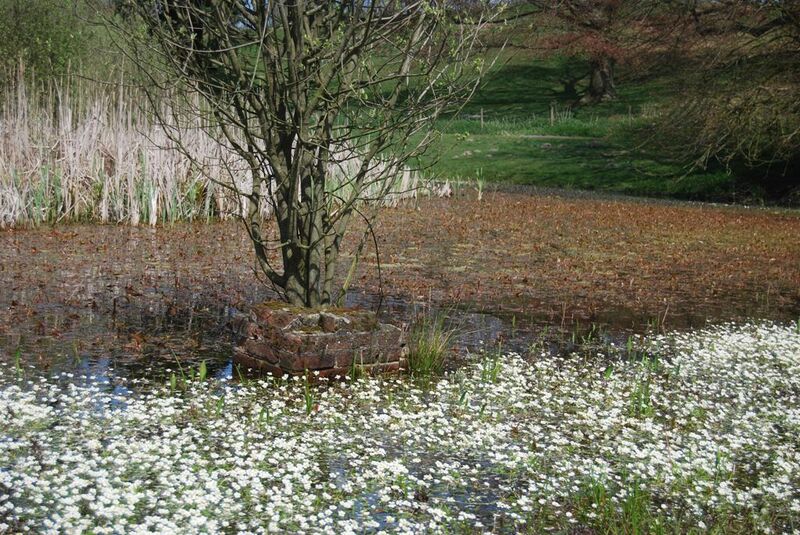 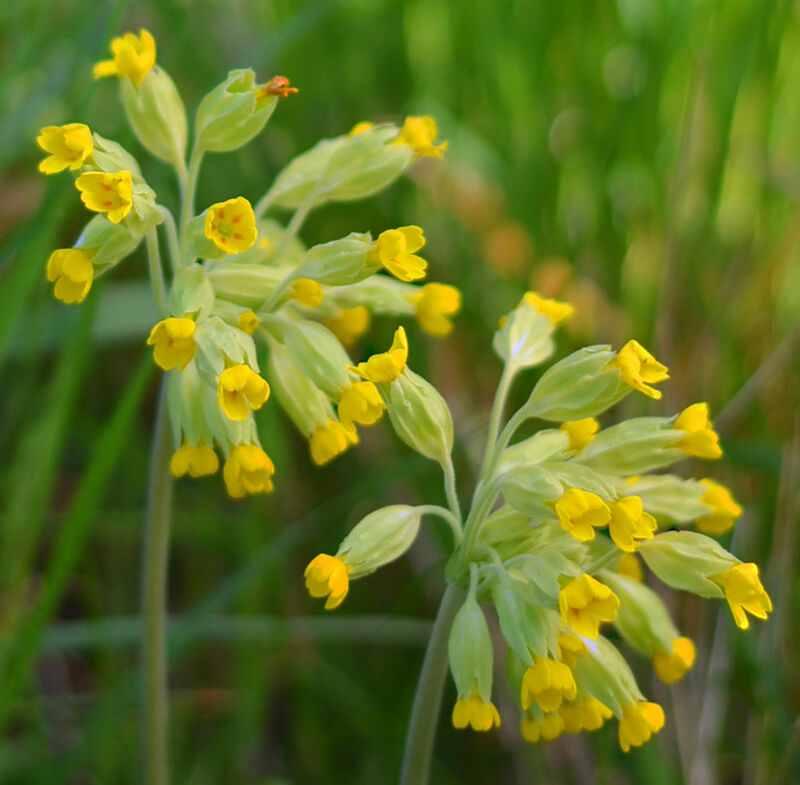 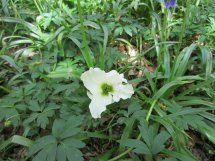 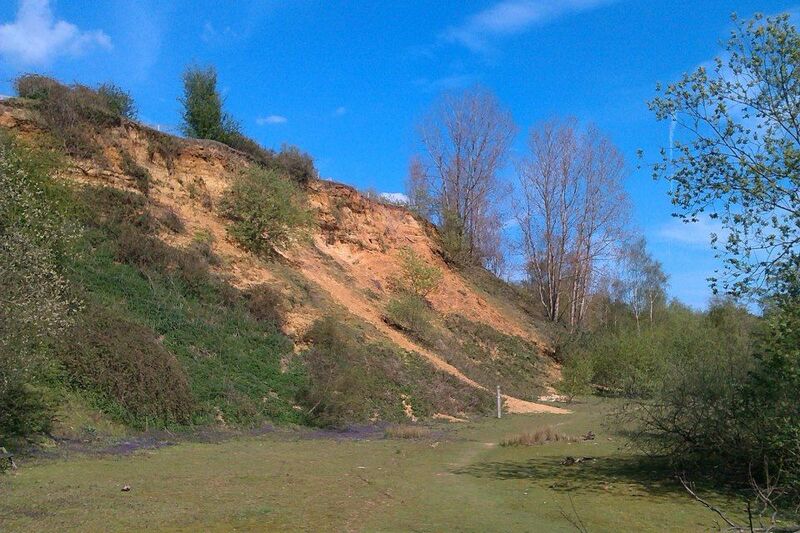 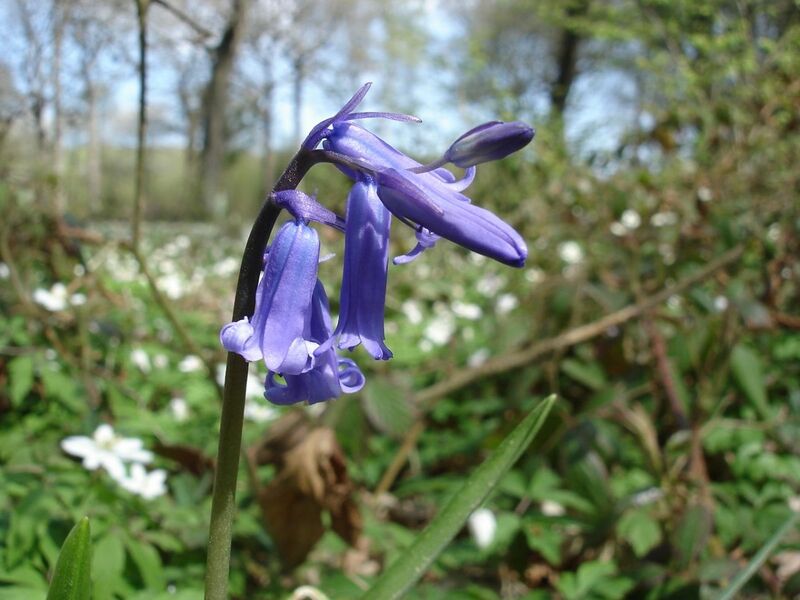 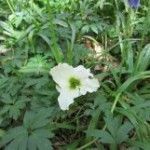 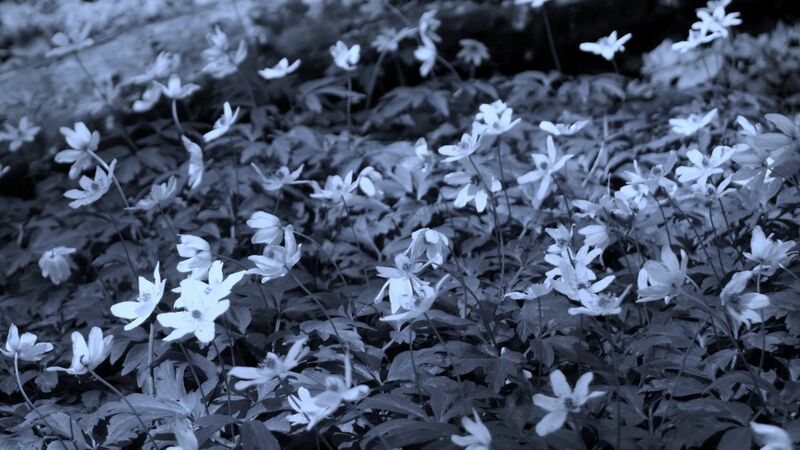 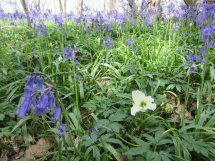 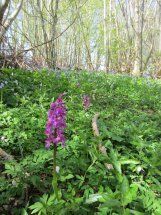 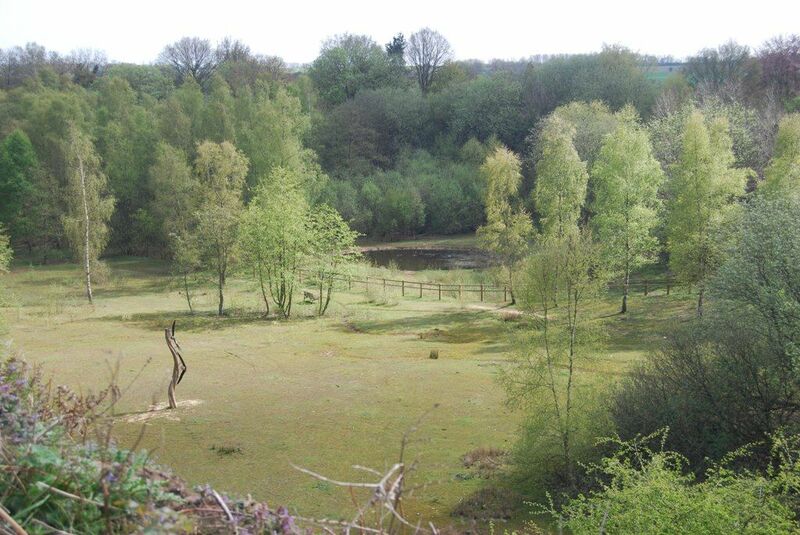 Walkers at Blean Woods National Nature Reserve and Larkey Valley Woods enjoyed lovely shows of spring wild flowers. 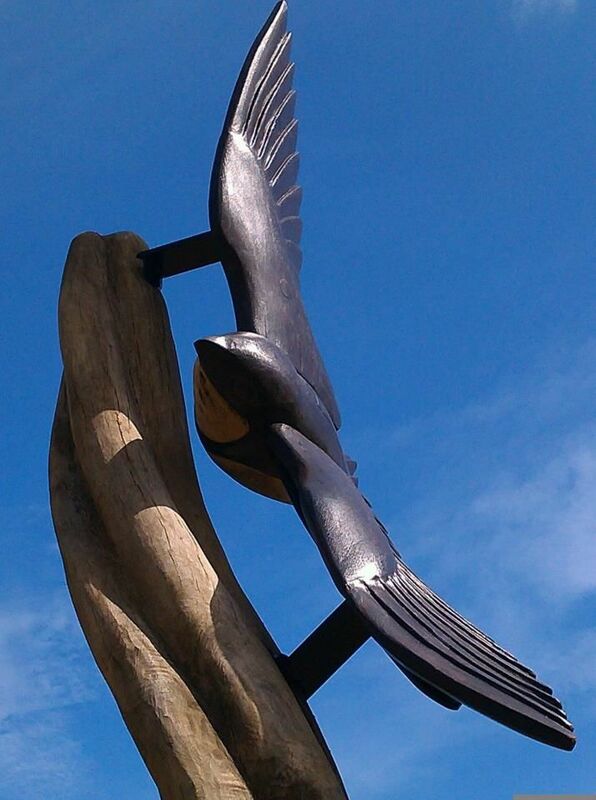 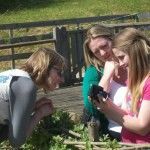 At last it’s here…This weekend sees the launch of the Wild Sites on Your Doorstep project and YOU are invited! 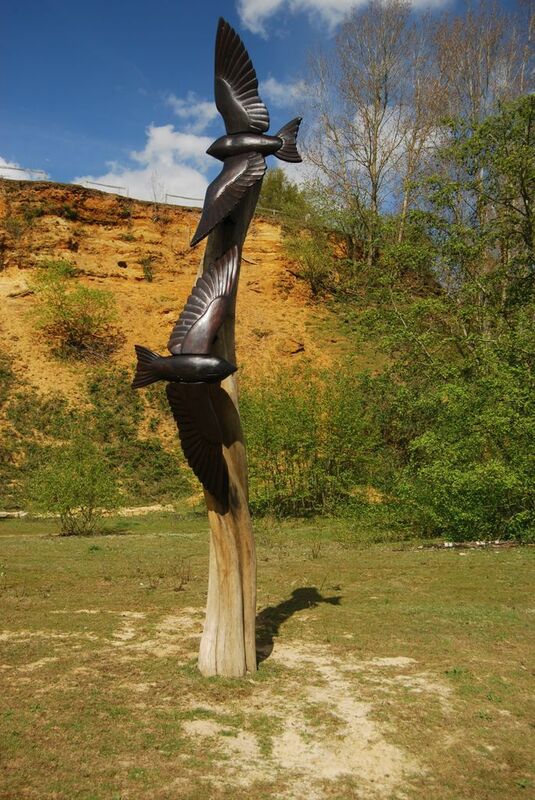 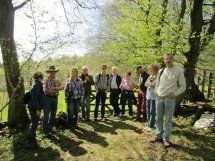 Our launch event is called WILDSCAPE – it’s a two day festival of activities and guided walks, on Sunday 5th and Monday 6th May. 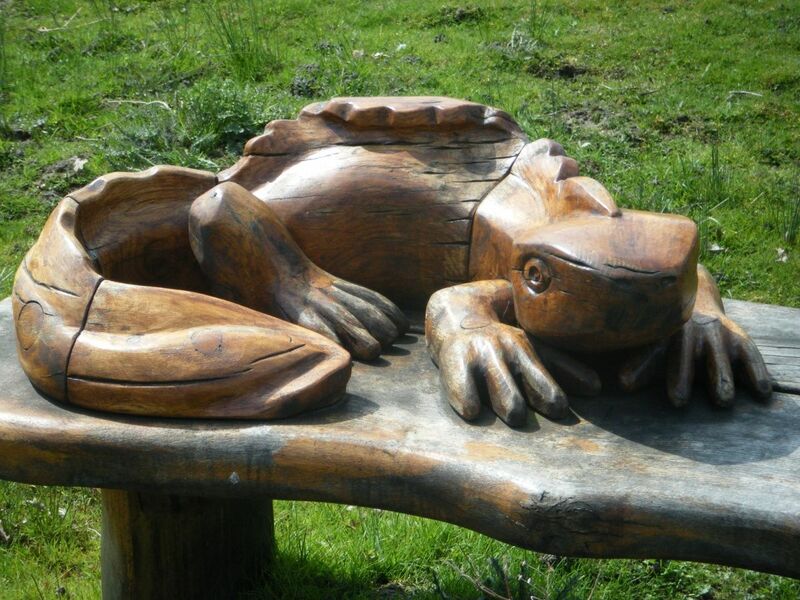 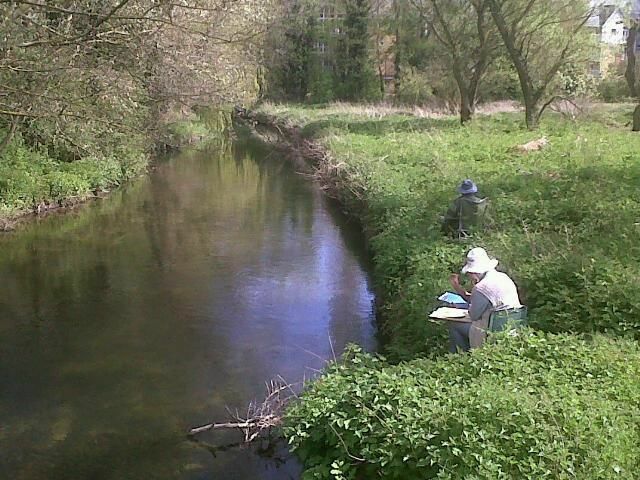 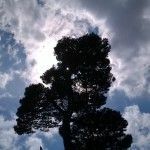 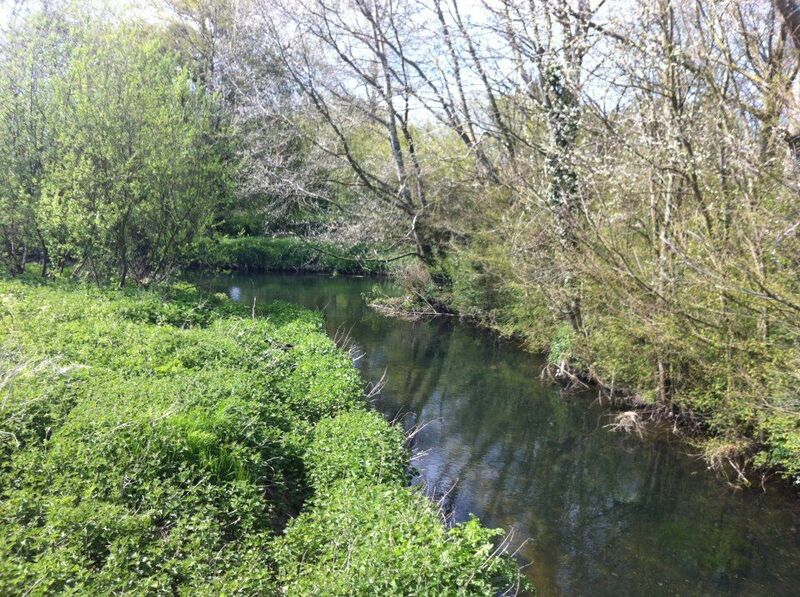 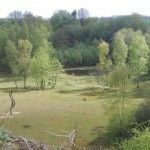 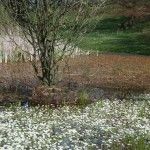 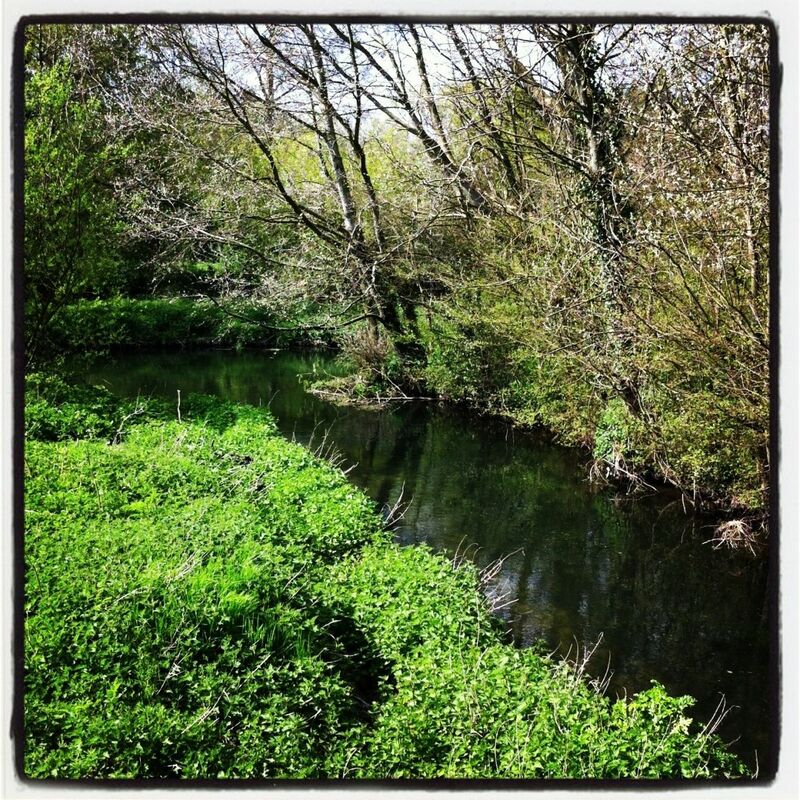 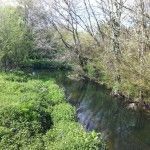 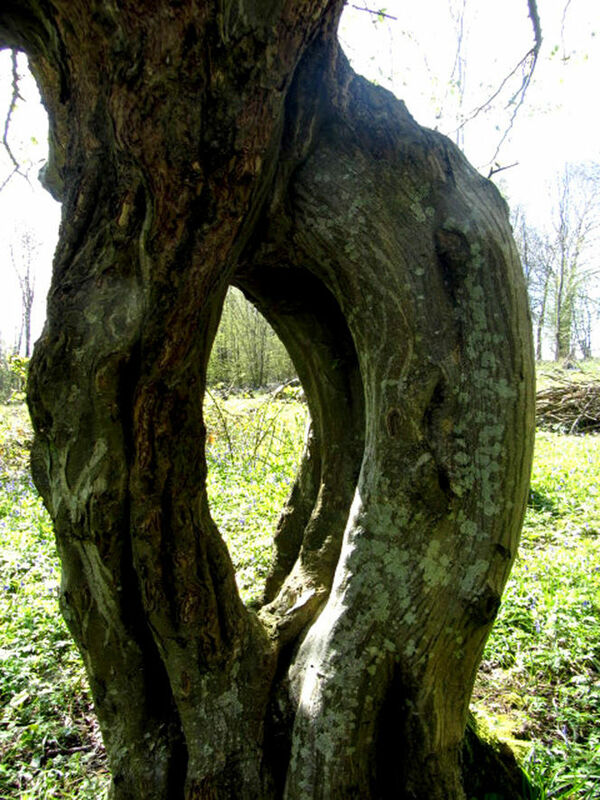 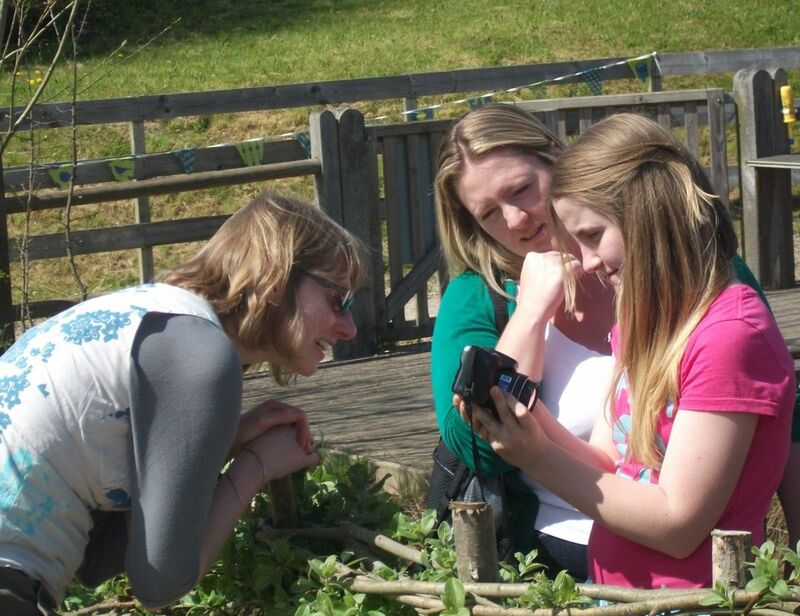 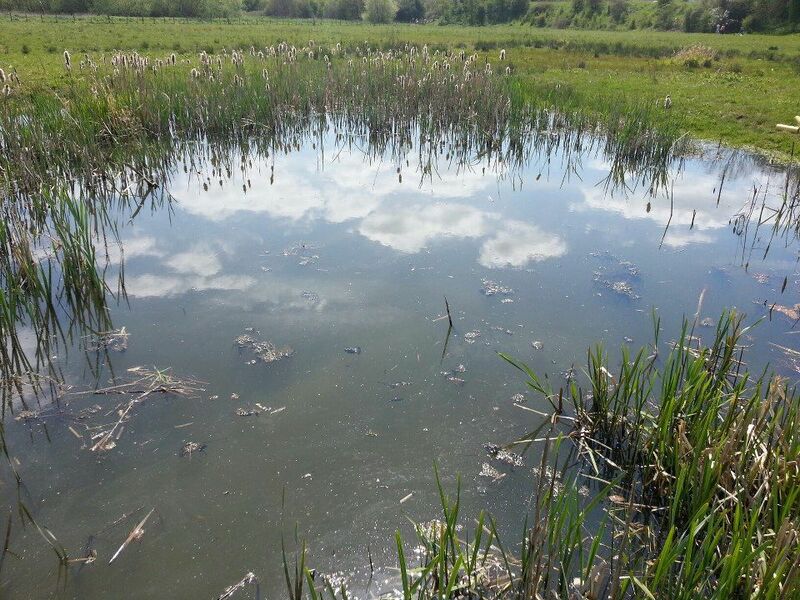 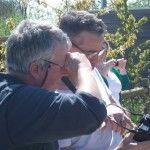 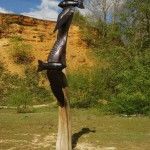 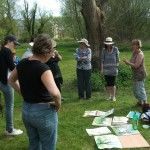 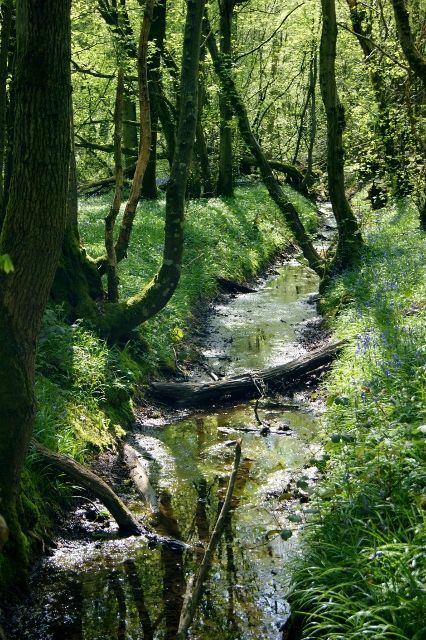 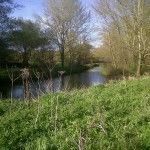 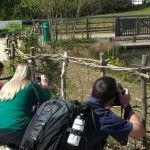 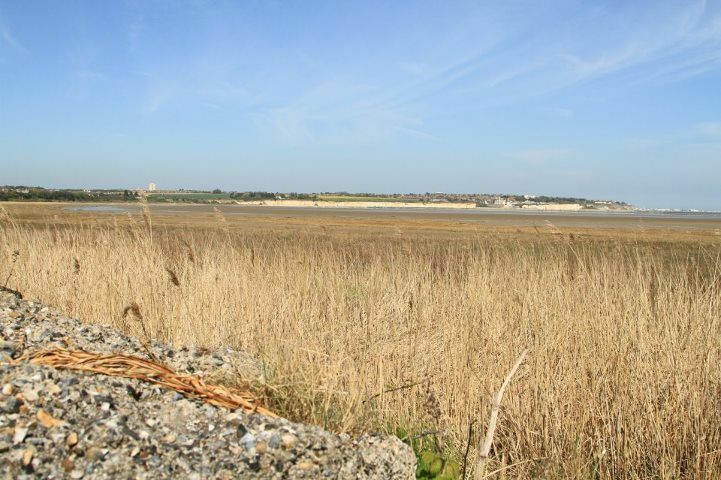 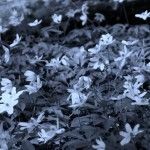 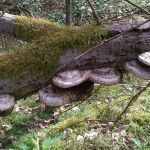 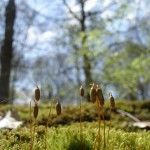 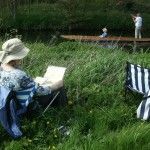 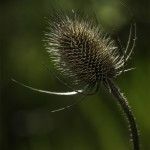 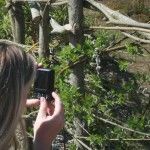 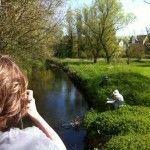 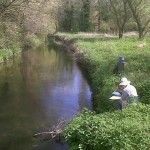 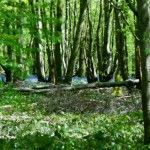 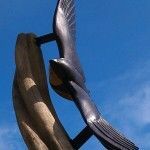 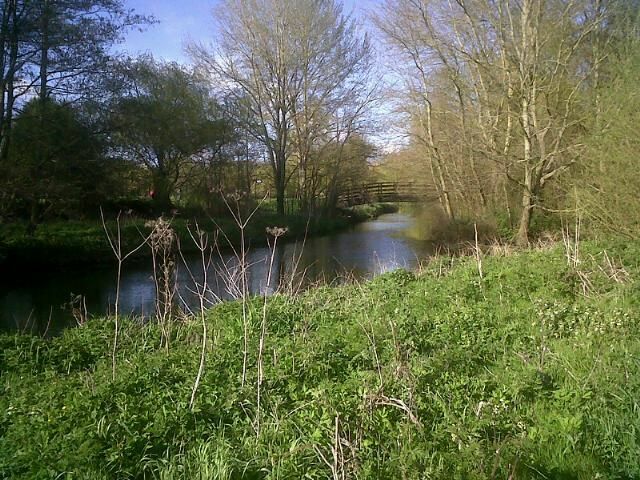 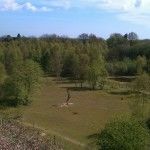 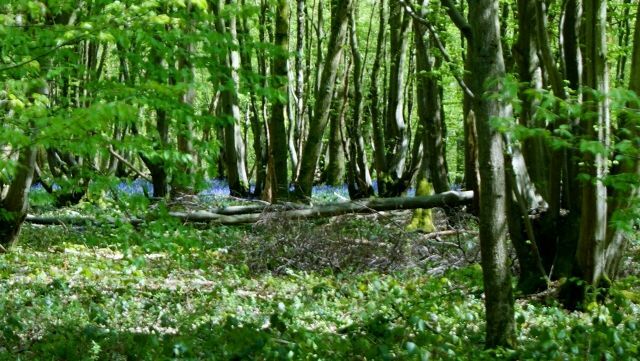 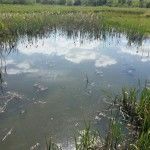 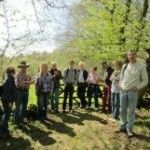 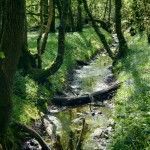 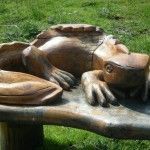 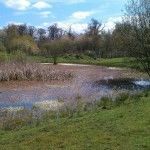 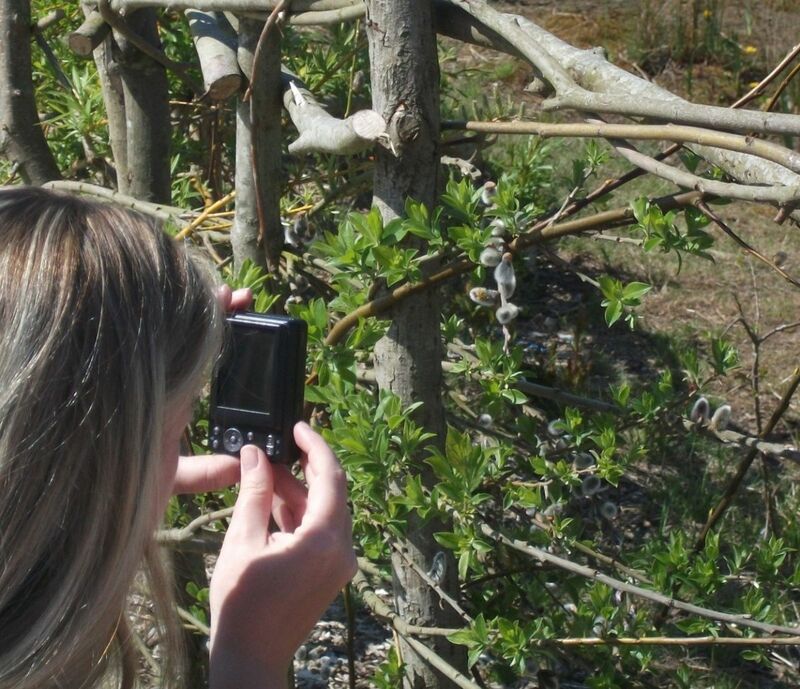 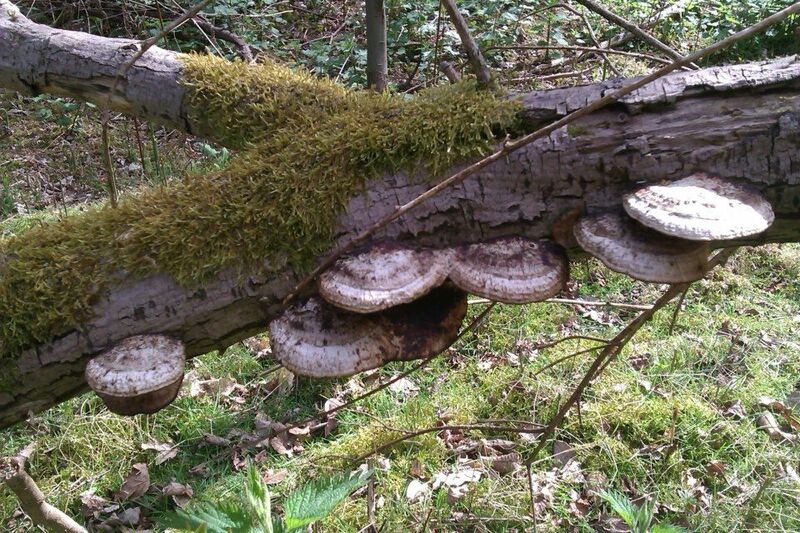 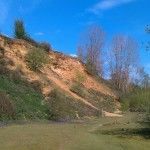 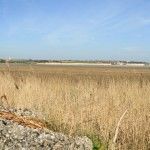 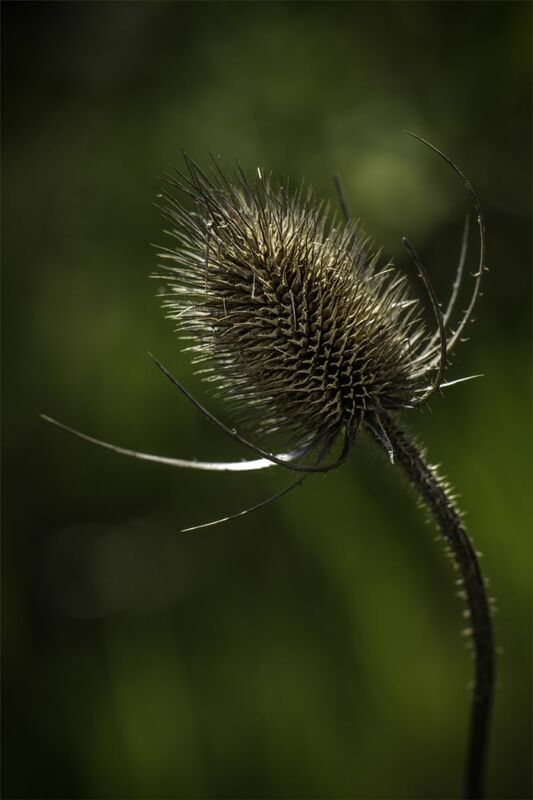 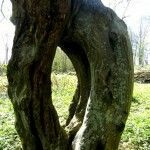 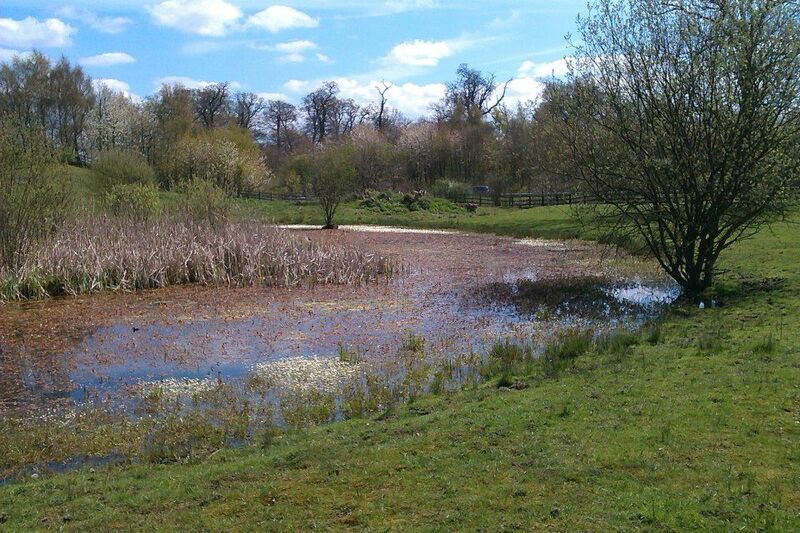 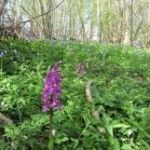 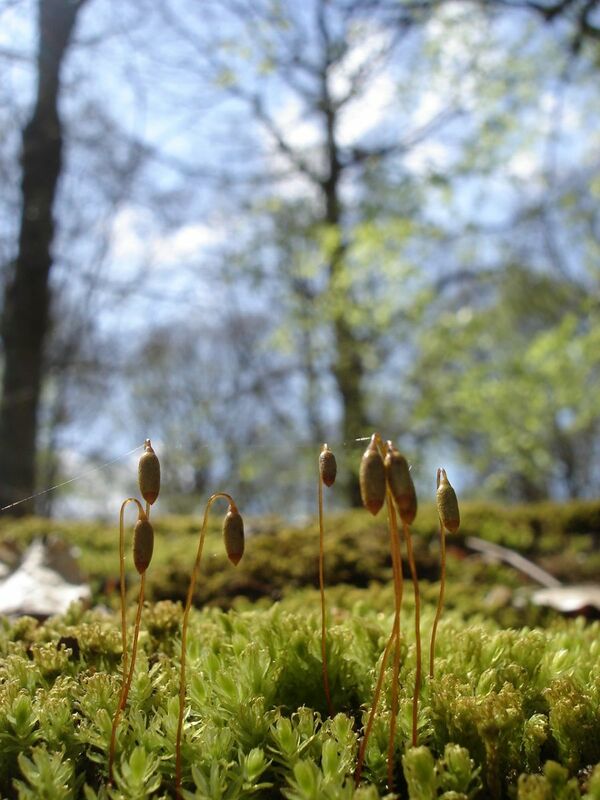 There’s lots going on – a Nature Photo Treasure Hunt at Whitehall Meadow, Canterbury, Childrens Art Activities at Singleton Environment Centre, Ashford, guided walks at six different nature reserves and creative workshops as well. 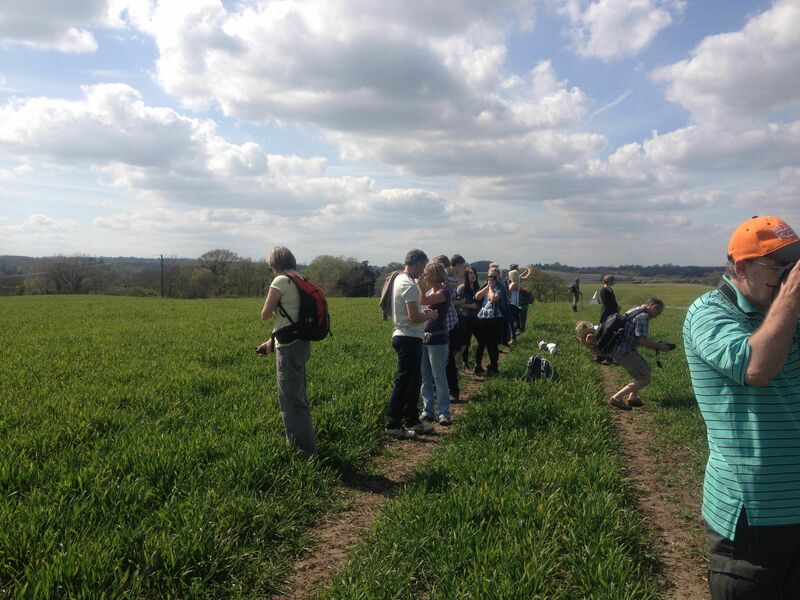 And don’t forget the Countryside Snapshot, a unique synchronised photo happening at all events at 3pm on Sunday. 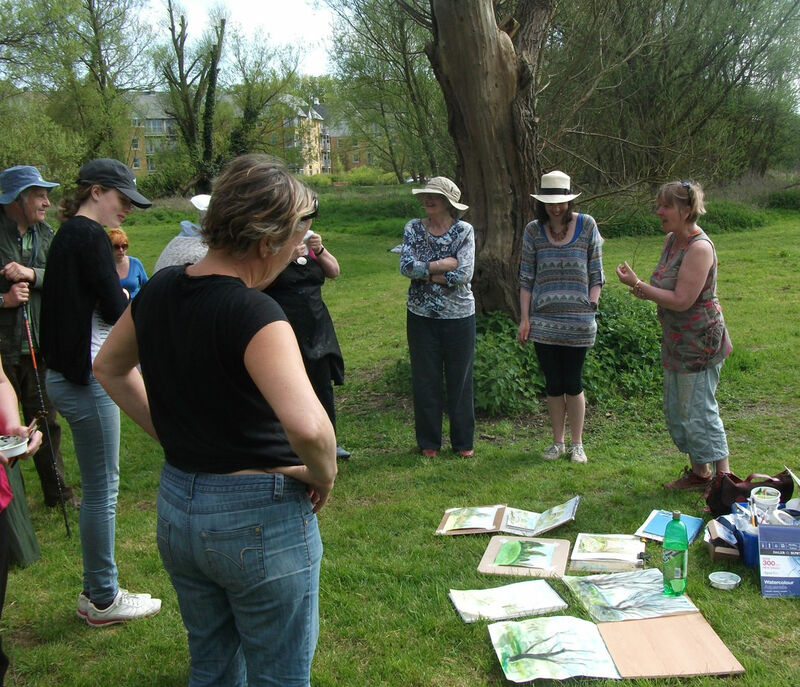 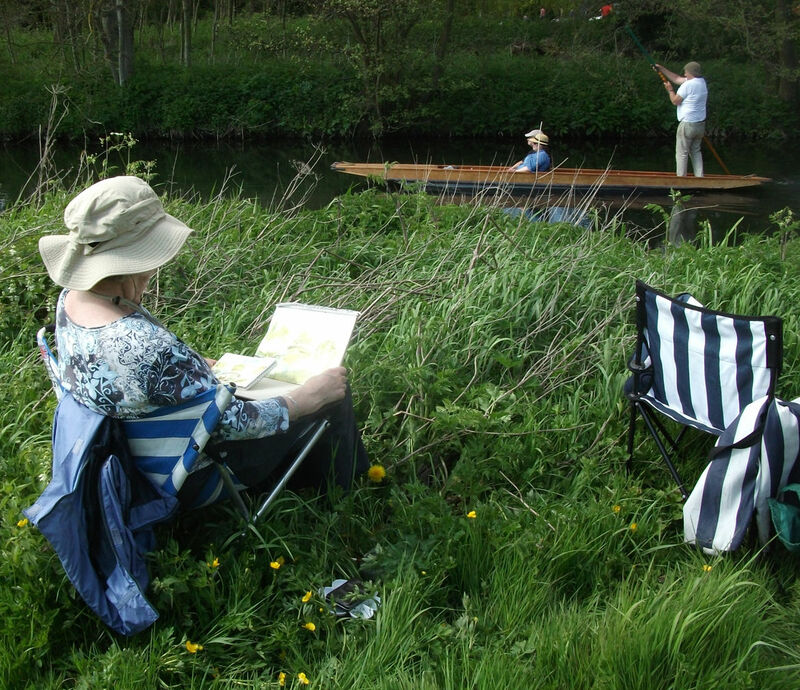 There are still place available on the Landscape Painting Workshop in Canterbury on Sunday – call us on 0300 333 6490 (local rate) to book a place.